Feel the adrenalin flow as the sensation of the battle around you fills your body with energy. 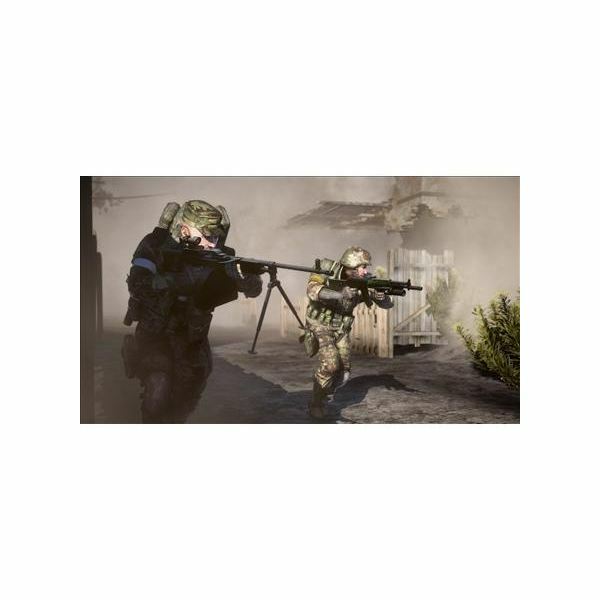 The action in Battlefield 2142 puts you in the middle of battle as you coordinate with fellow warriors to survive and conquer on the field of battle - "Only the strong survive." A brief overview of the classes, weapons and gameplay features for EA's upcoming free-to-play online shooter, Battlefield Play4Free. 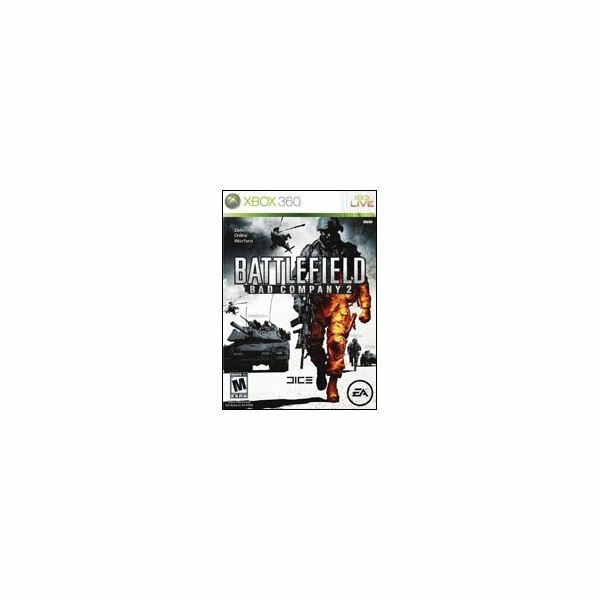 Battlefield 1942 is a fun, entertaining and interactive video game that will challenge you to play at your best and devise strategies to defeat determined enemies. Play as one of a team of players battling other players in online battles and show the world you rule the battlefield. 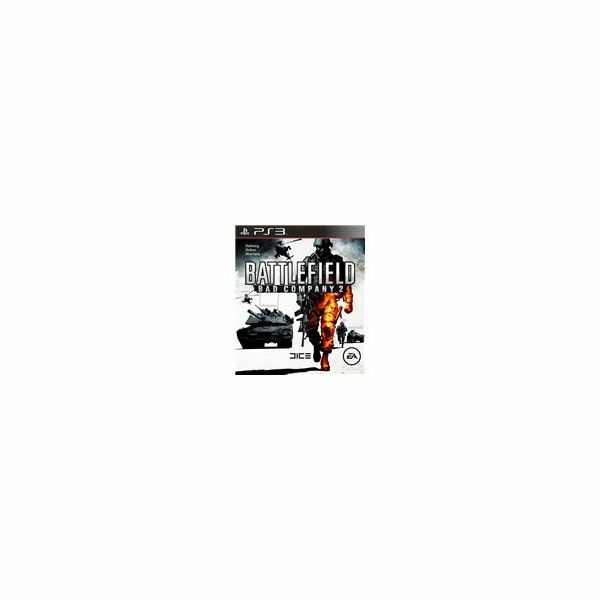 Battlefield 1943 For PS3: Remake or Bust? 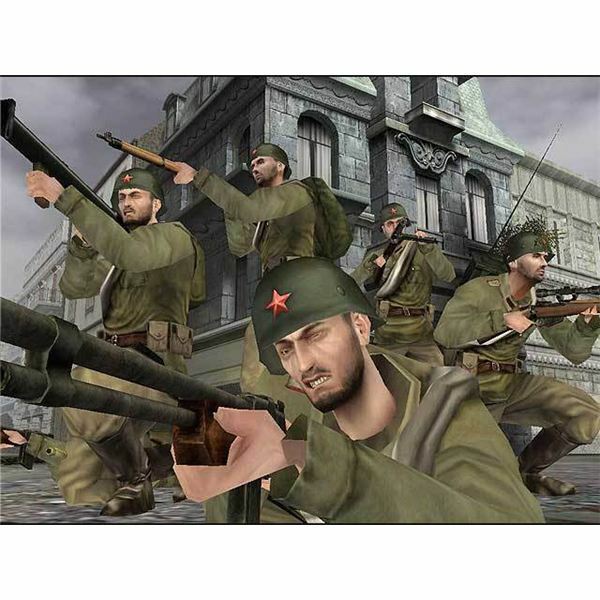 A remake of Battlefield 1942, Battlefield 1943 is an excellent sequel but its not quite a complete rendition of the battlefield family, more of a tribute. Let's take a look at what is good and what isn't about this new title for the PS3. Dice has come out with another battlefield to add to the series. Rather than releasing this game as full game disc, EA has released it in the Xbox 360 arcade for an extremely cheap price. So, let's take a look to see if Battlefield 1943 is worth buying. 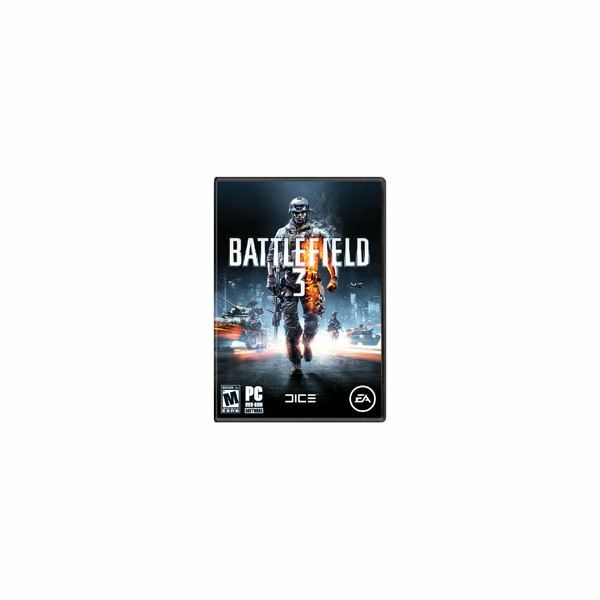 Whether dominating opposing forces on the front lines or healing wounded soldiers as part of a coordinated assault, the Assault soldier in Battlefield 3 is one of the most exciting and effective classes in the game. Check out Battlefield 3 Assault class tips, tactics, and more. The Battlefield 3 Recon Class is one that is often viewed unfavorably. Sure, sniping is a huge part of what this class is good at, but it's not the only talent of the Recon kit. Information gathering capabilities and a mobile respawn point add versatility to this much-maligned "camping" class. Among the most deadly vehicles on the BF3 battlefield, the scout and attack choppers are difficult to master but incredibly effective in the hands of a skilled pilot. 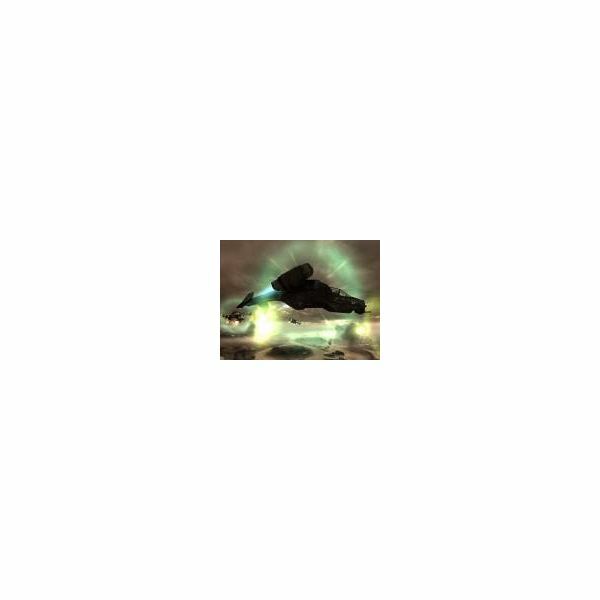 Unlockable weapons and abilities further increase their effectiveness. Check out the full list. Battlefield 3's multiplayer component is everything fans of the series could have wished for. The single player experience, unfortunately, does not live up to the same standard. The story will seem familiar to fans of first person shooters, but does the excellent mutiplayer make up for it? Check out all of the Battlefield 3 ranks, unlockables, and their associated experience point requirements in our full guide. Featuring all rewards for levels 1-45 in BF3, you'll never again wonder about what you'll unlock next. Love giant multiplayer objective based FPS games? 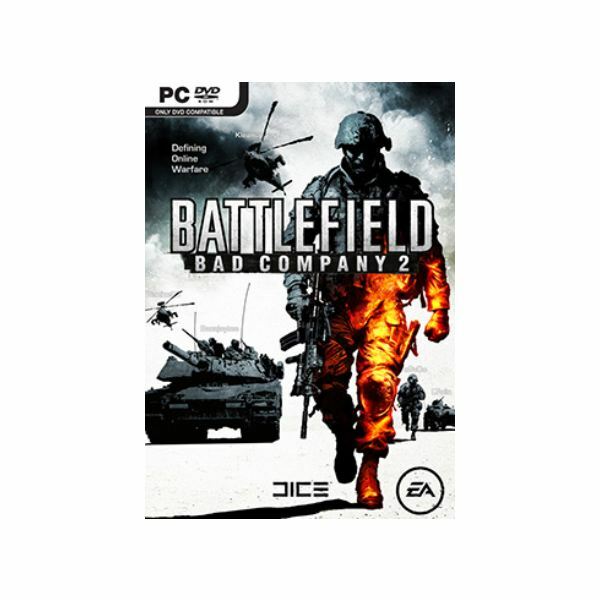 Then you will love Battlefield Bad Company 2, a critically acclaimed shooter that competes even with the mighty Call of Duty series. But with so many guns, vehicles, and classes to know, you need to check out the Ultimate Bad Company 2 Guide. 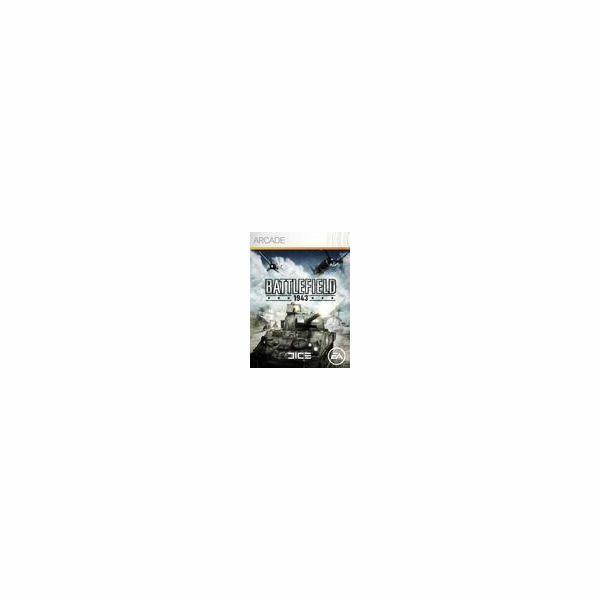 Containing a comprehensive overview of all the great Battlefield: Bad Company 2 guides available here in the gaming channels, the ultimate guide is your single best resource for all things Bad Company 2. A well-coordinated squad can truly turn the tide of a battle in Battlefield: Bad Company 2. Our full guide to squad tactics in Bad Company 2 covers the basics of coordination including squad communication, respawn hints and tips, class selection, and the use of squad objectives. There are a huge number of fantastic weapons, gadgets, and specializations that can be unlocked by gaining experience points with the Assault and Engineer Kits in Bad Company 2. Check out the full list of unlockables. 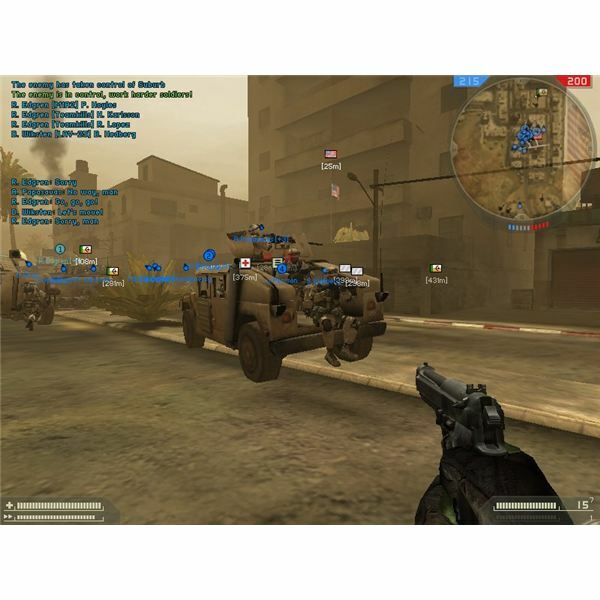 Like many modern online multiplayer games, Bad Company 2 collects a huge amount of statistics and information about its players across the globe, but accessing this information inside the game can be tedious. Bright Hub shows you how to view your Battlefield Bad Company 2 stats online.